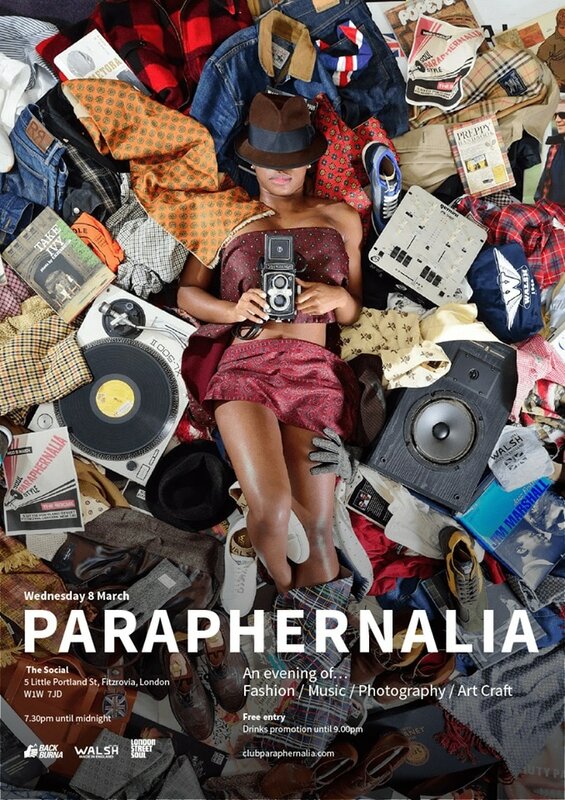 ​PARAPHERNALIA: A cultural mix for a curious crowd. 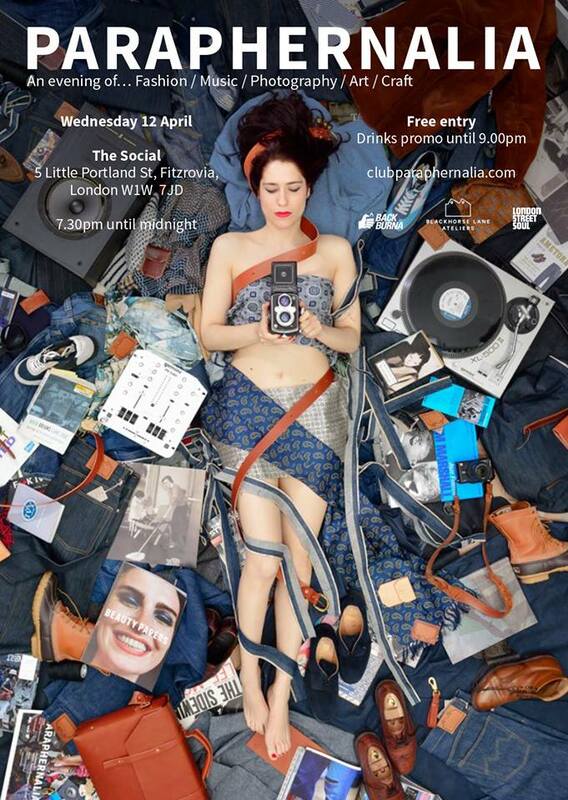 A monthly midweek club night mixing music, art, photography and fashion. A showcase for quality British-made fashion. Night Trains' very own Hugh Brooker alongside Amin Philips provides the musical back-drop playing an up-tempo and eclectic set of funk, rare groove, jazz and ska. Artist/photographer Marta Corada is regularly in attendance taking reportage images from the night with the most stylish new faces likely see themselves represented on this page. ​London’s first factory-based denim brand for over 50 years, Blackhorse Lane Ateliers, supported the second event with examples of their beautifully crafted selvedge denim products on display alongside handcrafted leather products by Kingsley Walters. Noted stylish contributions, either subtle or stand-out, will be rewarded. Keep an eye on this page for up coming nights so you don't miss out!